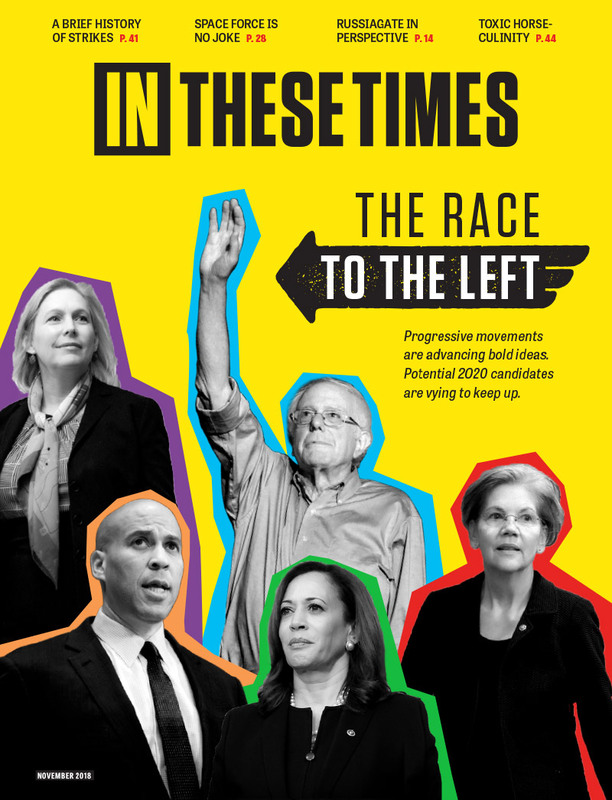 For a limited time, you can subscribe to IN THESE TIMES MAGAZINE for just $1 a month. Here's how it works: Commit to making a monthly contribution of at least $1.00, and we'll send you a new issue every month for as long as your recurring contribution remains active. You can cancel at any time, no questions asked. What's the catch? There isn't one, but this offer ends Monday at midnight—so act now, before it's too late. In order to claim this special rate, be sure your contribution is set to recur monthly (though you can cancel at any time). If you make a single contribution, you'll only receive a single issue and will miss out on this limited offer. In These Times is a reader supporter, non-profit 501(c)3 publication.